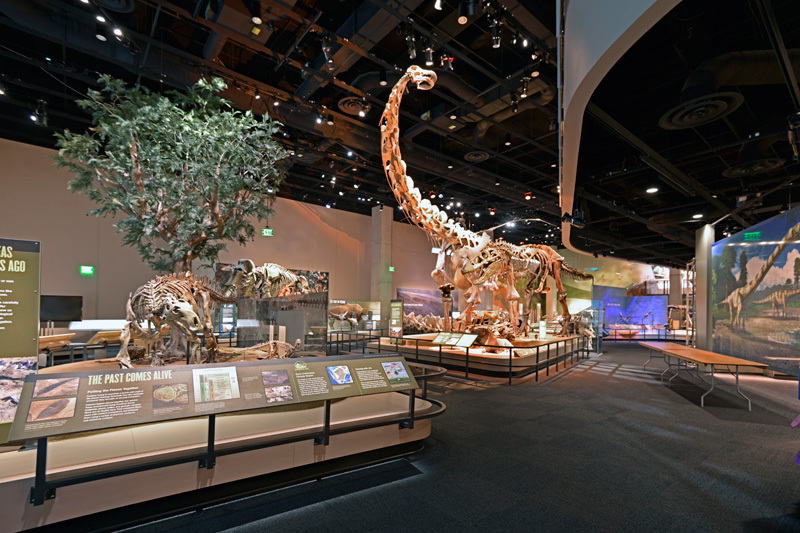 The Perot Museum of Nature and Science is continuing its involvement in using immersive technology to create dynamic exhibits with its new upcoming exhibition which comes all the way from the prehistoric age, letting visitors walk with dinosaurs in augmented reality (AR). Dinosaurs remain a deep source of fascination for many, with so much about them still unknown, despite everything that has already been discovered. The Perot Museum will be showcasing twenty of some of the lesser-known dinosaur species from around the world, such as the tiny Eoraptor, or the enormous Giganotosaurus, a dinosaur that was even larger than the famous T. Rex. 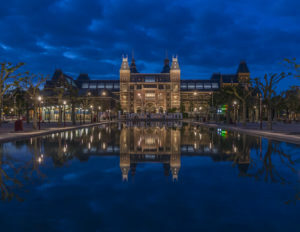 Visitors will be encouraged to immerse themselves in the world of the dinosaurs, with life-sized dinosaur skeletons along with video projections of the creates as they might have looked in real life as well as interactive games and some AR technology that lets visitors get up close and personal with various dinosaur species. 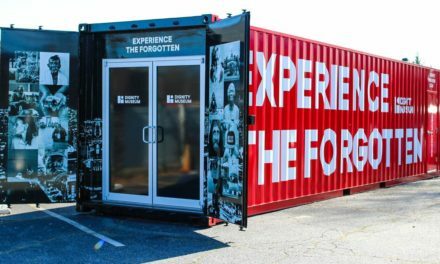 This is not the first time that The Perot Museum has engaged with immersive technology to bring history to life. The museum previously reimagined its long-standing exhibit in the Being Human Hall to introduce more interactive and immersive displays and content, including virtual reality (VR) content that showcases the work of renowned paleoanthropologist Dr. Lee Berger, who gained fame from his discovery of a previously unknown human relative, dubbed Homo naledi. 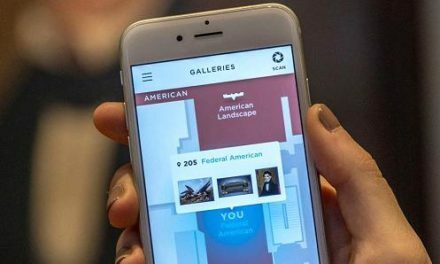 The use of Augmented Reality in this exhibition is a great chance for the visitors to experience a very interesting tour in the specific museum. Augmented Reality offers partial immersion, which enhances the feeling of presence (which is studied by the Thematic Area 4 of the ViMM project, along with the storytelling and gamification fields) making the visitors feel like the augmented models are in the same room with them. This enhances their experience by making it more interesting and fun.